Spread awareness and show your support with every check you write! 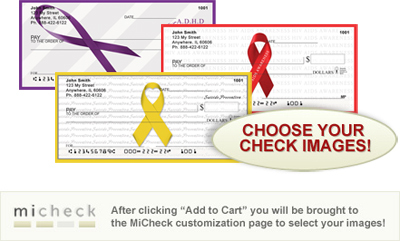 Order personal checks online with designs promoting your favored social cause or awareness campaign. 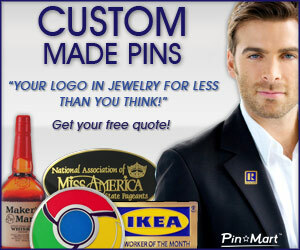 Select from list of check themes at left to view all styles available. *9-11/World Trade Center commemorative checks are in our Patriotic and Military section. Put on your purple ribbon and show your support for those with Alzheimer's disease with every check you write. These exclusive Alzheimer's support checks from Bradford Exchange Checks make a statement of strength, courage, and hope. Four custom designs feature purple and white designs with inspiring words to spread hope and awareness.